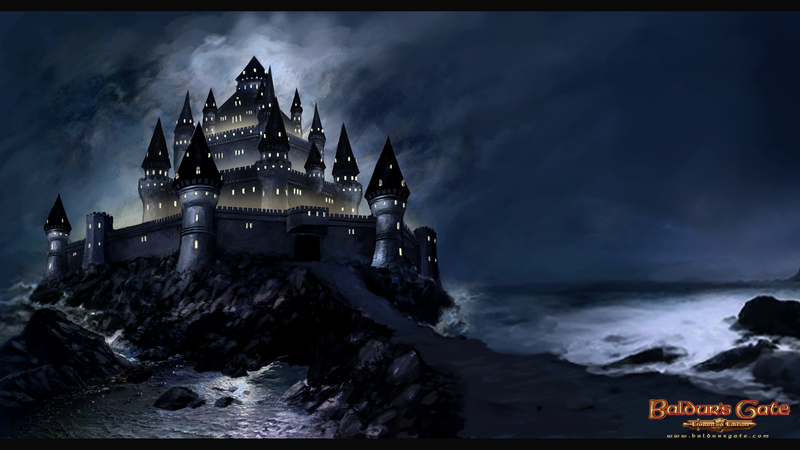 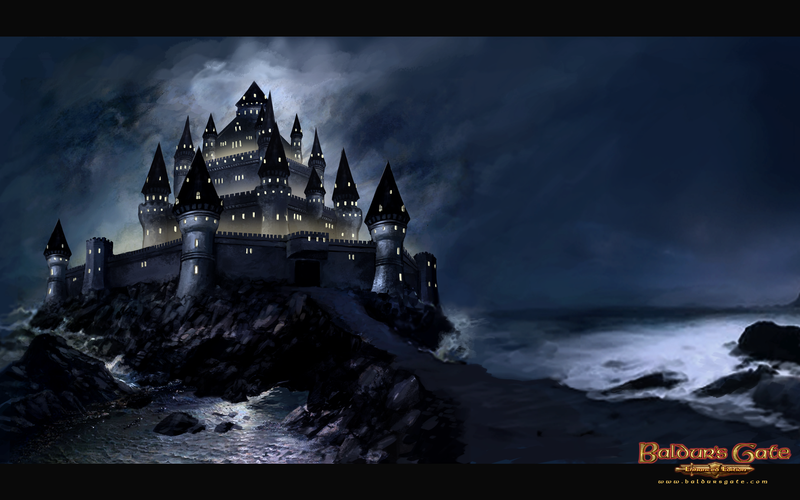 Last month we offered three free wallpaper designs for Icewind Dale: Enhanced Edition. 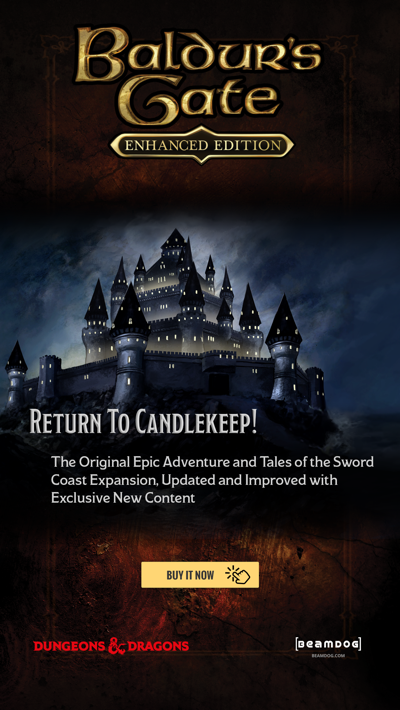 We got such a great positive response from the fans that we decided to offer another freebie this month. Behold! Art for everyone! 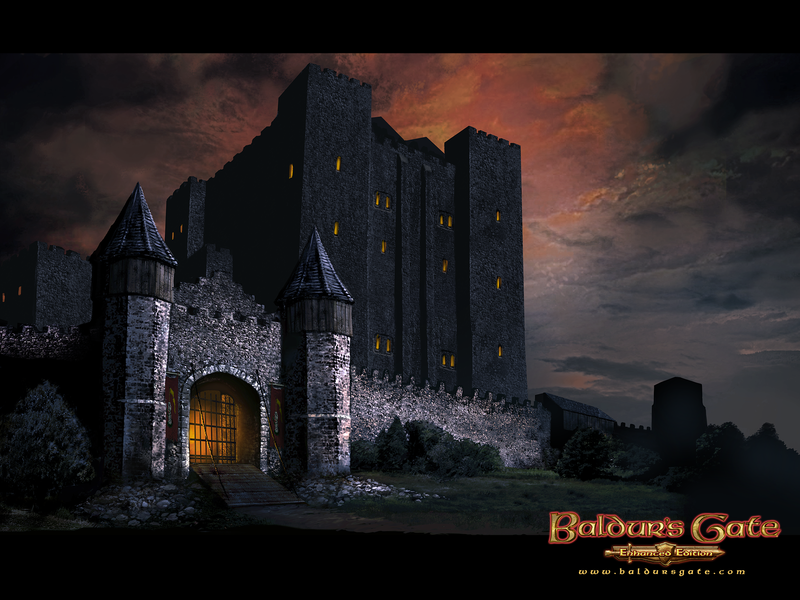 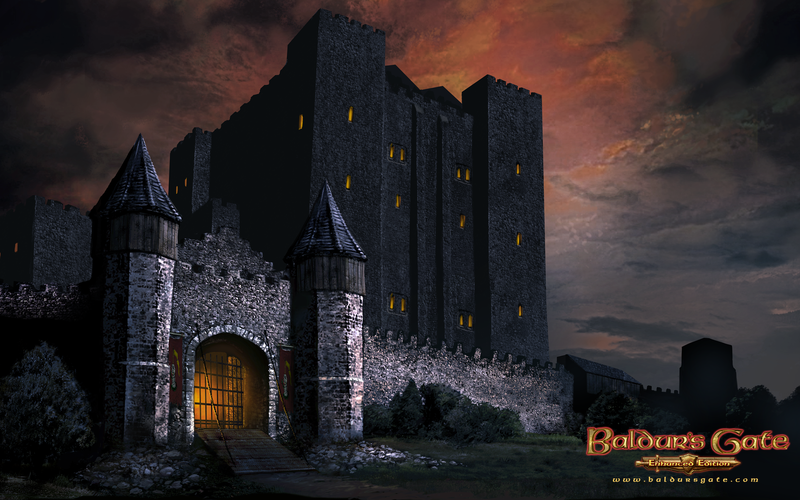 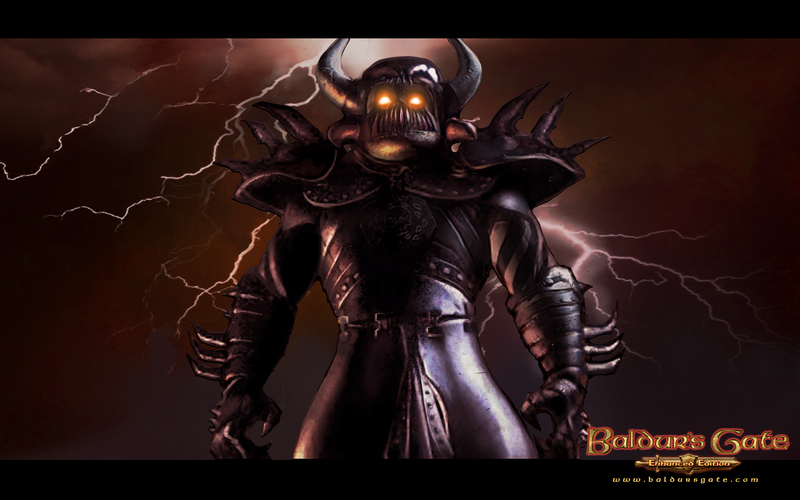 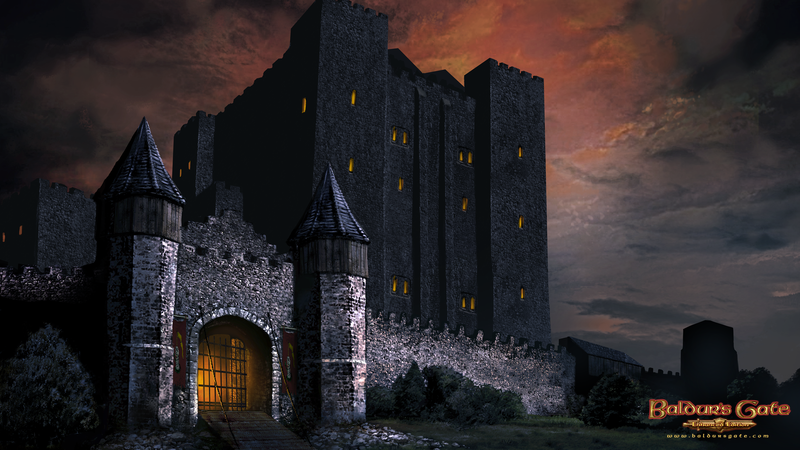 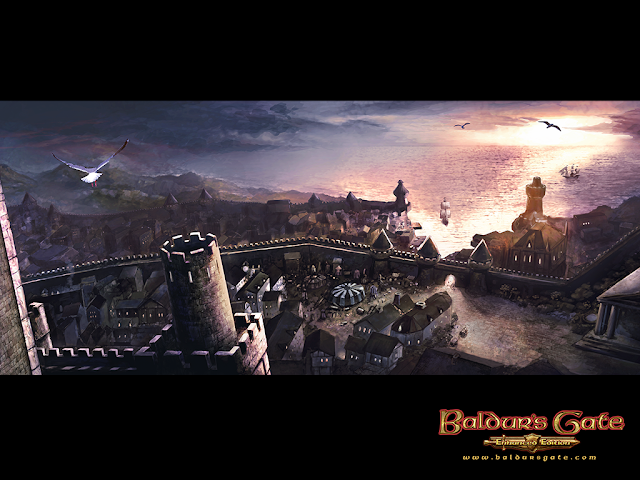 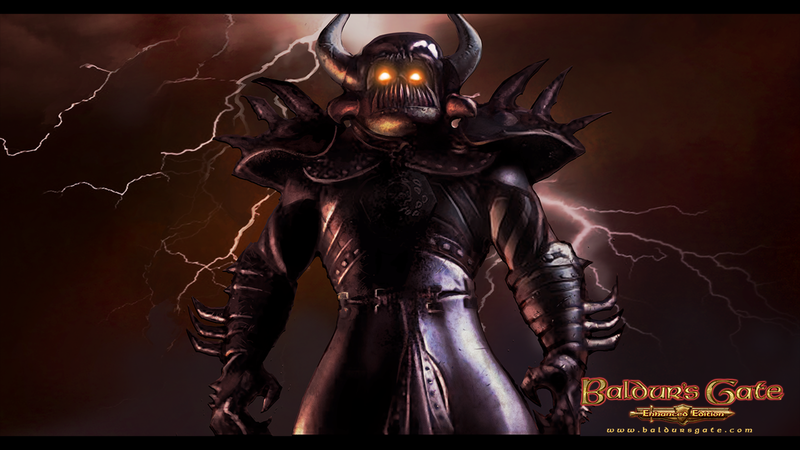 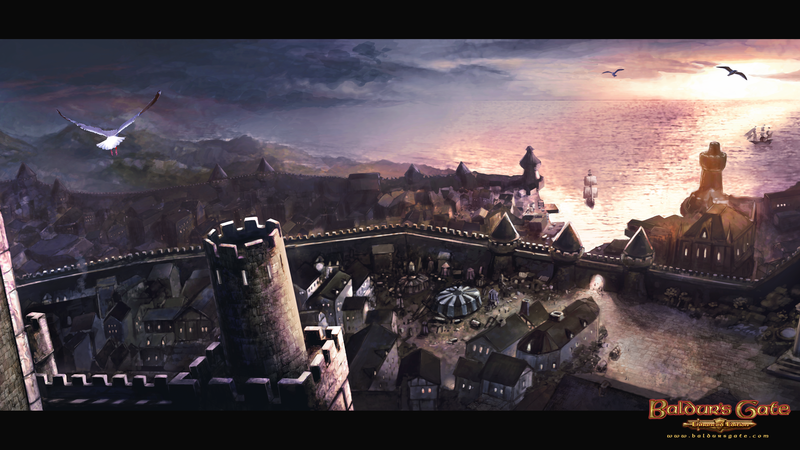 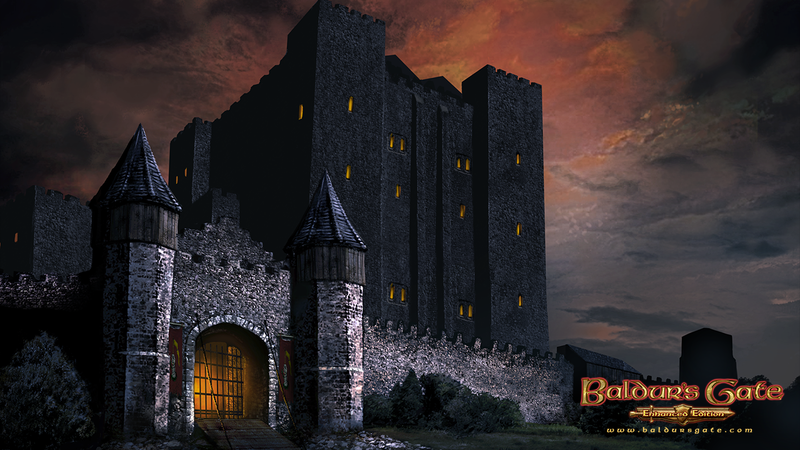 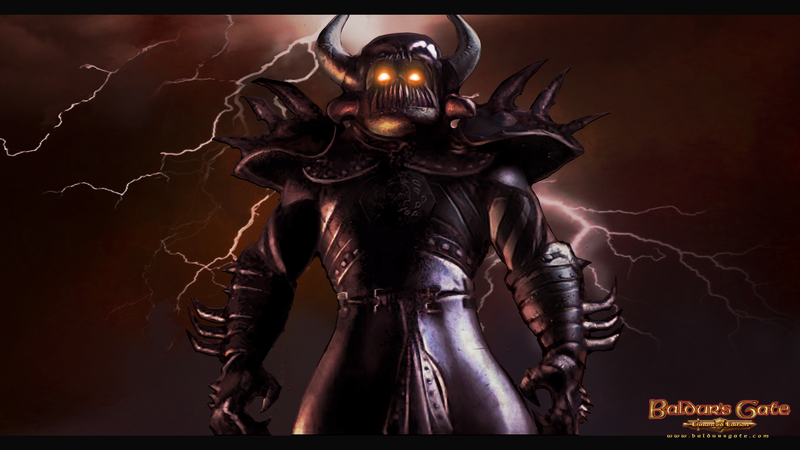 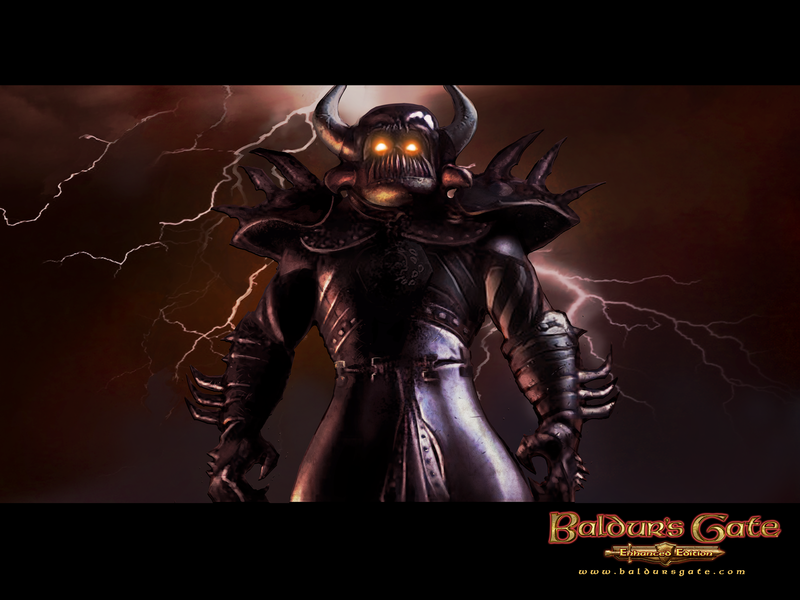 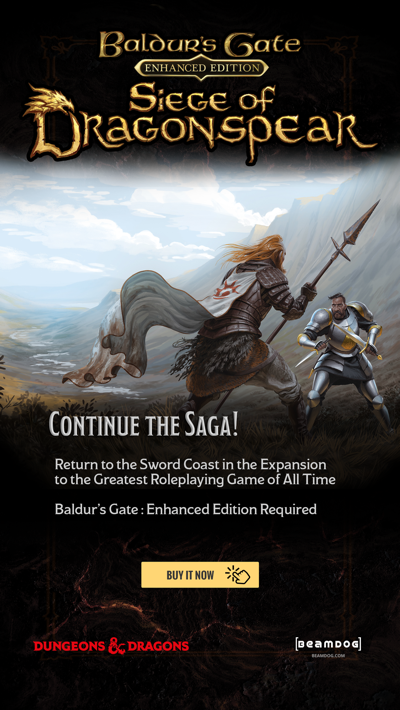 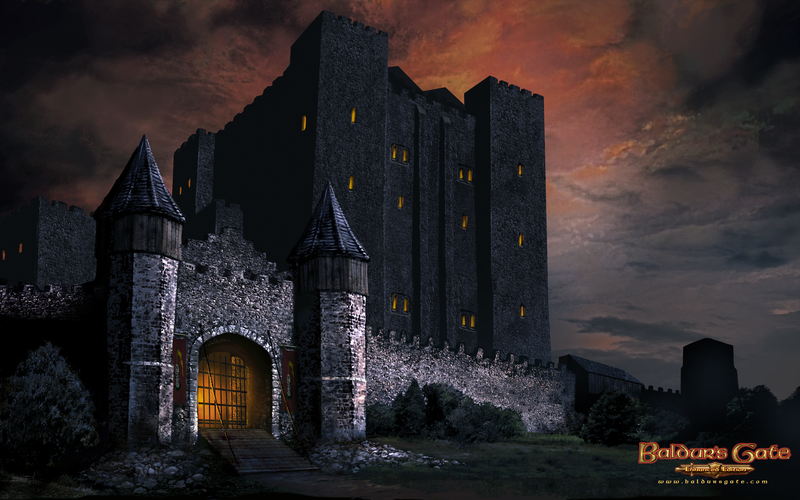 Below you'll find brand new desktop wallpaper for Baldur's Gate: Enhanced Edition. 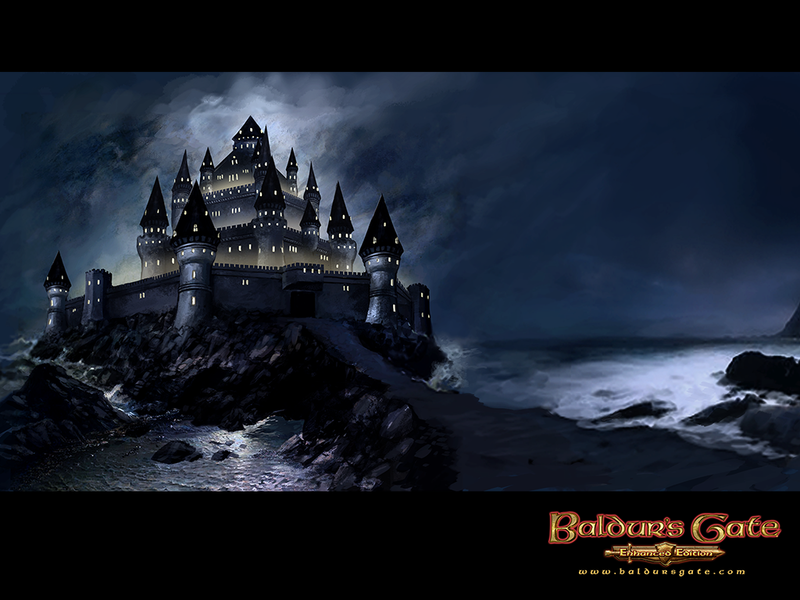 These stunning designs capture the excitement of adventuring along the Sword Coast and depict the terrifying antagonist you face on your journey. The wallpapers are available in both fullscreen (1024 x 768 and 2048 x 1536) and widescreen (1280 x 720, 1280 x 720, and 1920 x 1200) formats. Next week we'll launch another contest and offer more great prizes to be won. 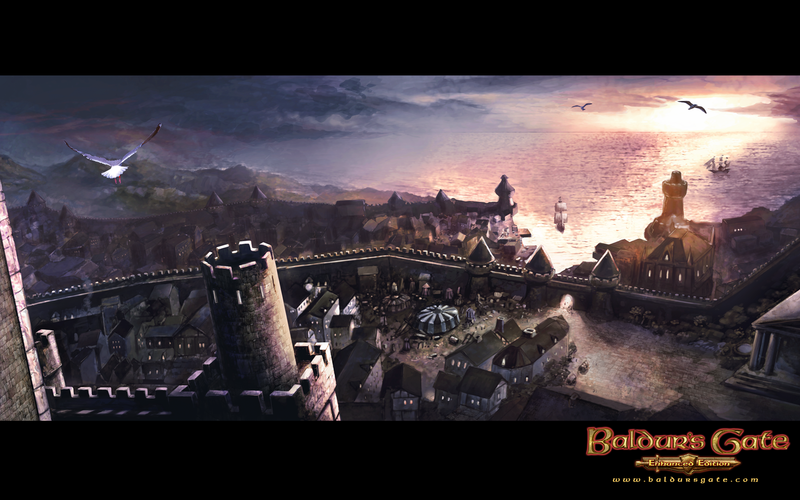 In the meantime, you can talk about the wallpaper in the comments, on our forums, or tweet us at Beamdoginc.